I am both proud and excited to be approaching both the final stretch and the very first steps. Just 20 days until the 27th March. The grand opening of Bisanga & Cole Hair Transplant Clinic in Athens, Greece. The interest in learning about the new clinic has been substantial and things are progressing by the day. With that being said, surgery dates are still open and at the discounted price point currently available, this offers a huge opportunity for prospective patients to undergo surgery with two of the leading FUE experts in the world. If you would like to express your interest or are simply intrigued regarding the new clinic and would like to know more, it would be great to be able to connect with you. 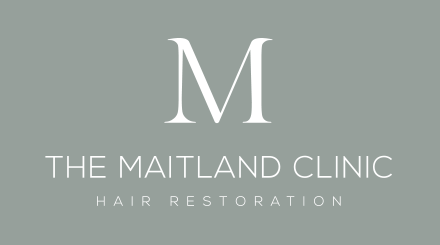 Alternatively, we can forward your photos and hair loss history onto the Doctors for a no risk, no cost, no obligation online consultation and receive their recommendations. Please don't hesitate to contact me with any questions or queries. I look forward to talking with you.